Imagine a special afternoon to celebrate the precious bond between moms and their daughters. A specially curated event to give you and your daughter a fun-filled VIP experience. Think of it as the ultimate tea party but with so much more! A utopia of joy, Mommy x Me will have eye-candy at every turn, not to mention the sweetest treats and entertainment for all to enjoy. Memories are made from joyful experiences and we’ll have plenty! 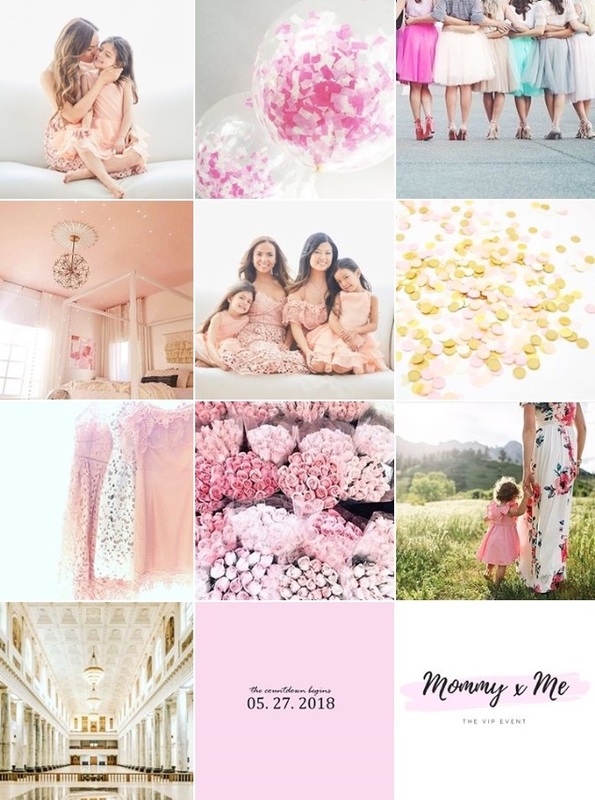 Mommy and me photoshoots, pampering stations, fitness fun, crafting zone, fashions for mama & mini fashionistas, dance party sessions, empowering workshops and so much more! Get transported into our dream world! This one-of-a-kind event will be held Sunday, May 27th, 2018 from 2pm – 5pm at 8 QUEEN in the heart of Old Montreal. Can’t wait to see you there! Photo credit – Daniel Cianfarra. Dresses by Boutique Creme de la Creme & Deux par Deux.